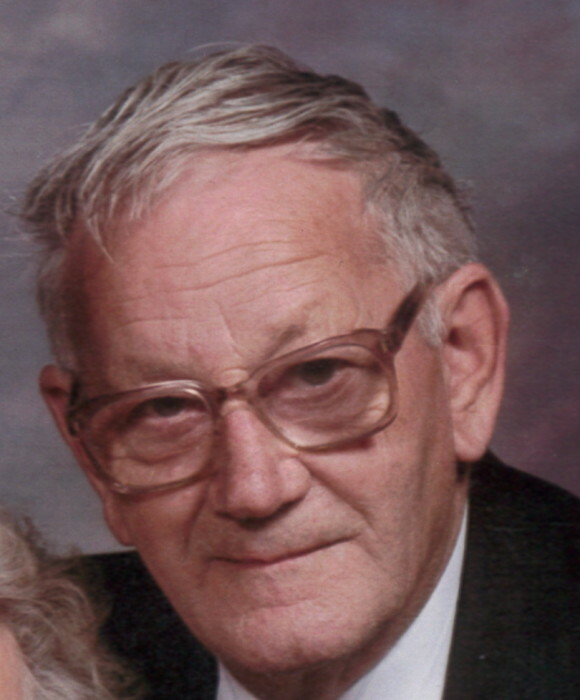 Age 97, of East Canton died Thursday, March 28, 2019 in Carroll Health Care Center. Born November 9, 1921 in Canton, Ohio to the late Ova and Elmira (Sickafoose) Kintigh. He was a life resident of the Canton area and a U.S. Army WWII veteran. Donald retired from Wilkof-Morris. He was a member of St Paul’s Community Christian Church. Preceded in death by two sisters, Dorothy King and Betty Hartman; two brothers, Garled and Dwayne Kintigh. He is survived by his wife of 71 years, Jean (Rice) Kintigh; a daughter and son-in-law, Karen and Ken Wise; two sons and daughters-in-law, David and Gayle Kintigh, Dale and Deborah Kintigh; seven grandchildren; nine great grandchildren; a sister-in-law, Helen Kintigh. Funeral services will be Monday, April 1, 2019 at 11:00 am in the Kreighbaum-Sanders Funeral Home on South Cleveland Ave with Pastor Ed Dickerhoof officiating. Interment in Melscheimer Cemetery. Friends may call one hour prior to the service on Monday from 10 – 11 am. Memorial donations may be made to Crossroads Hospice.